The crew at Active Junky’s fortunate to meet plenty of stoked-minded peers. 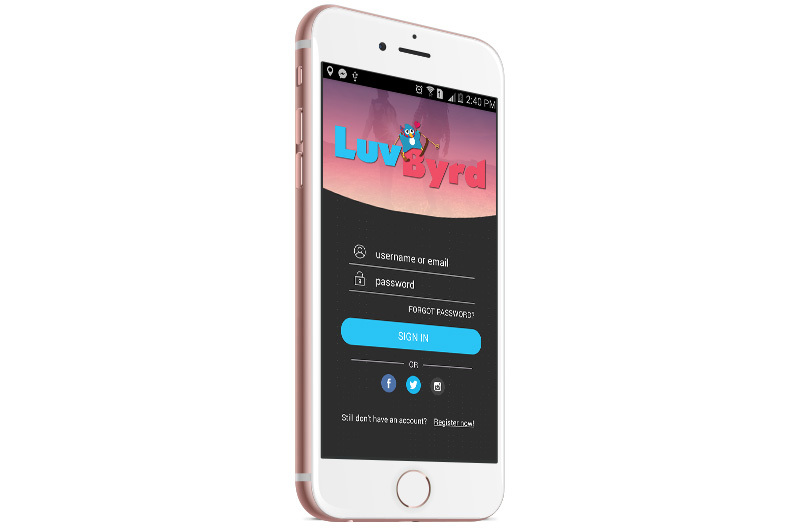 For the broader adventure community, the LuvByrd dating site continues to connect the paddle-prone, gravity-minded and travel-addicted among us with their mobile app. iPhone and Android versions are now downloadable at no cost to see whose ready to convene for specific activities from weekend hikes to expedition-grade endeavors. While we can’t endorse it or guarantee results, it’s worth a look if you’ve got more gear in your closet than time to cycle through potential partners. Launched in Denver, plans are to go bigger in 2016 and beyond.